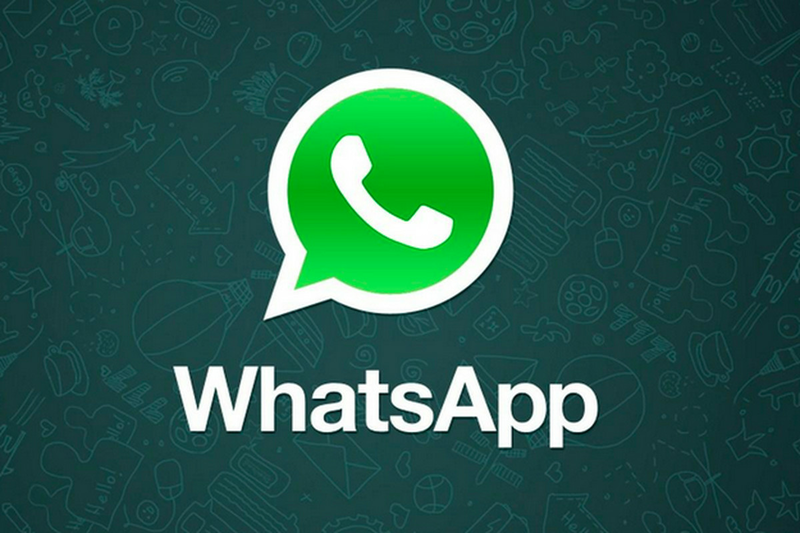 WhatsApp has really won a lot of users to itself with their features and latest update that we've seen in the past, numerous features have been spotted in the recent time and still planning to do more. As we're close to the end of the year WhatsApp has planned to roll out new feature that will enable you to watch video clips right from your notification adding to those features we've seen in the past starting from DND, new emojis and many more. This feature is currently on testing and maybe release soon, with this you wont have to open any all group or chat before you can watch the video notification moving from the conventional one we know, all we have seen in the time past is ability to read text notification from panel which actually brings an advancement to notification panel. But it kind unfortunate and sad that this feature is not available to Android users, meanwhile we've seen them in the past with feature that allow users to view images and GIFs right from the notification without opening the app. It has been wrapped up combining the video preview which will enable the users to check media files shared easily and conveniently.